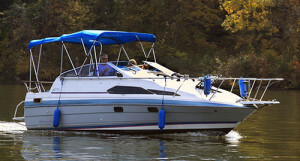 Michigan is home to the Great Lakes and as many boat enthusiasts know, a great place to own a boat. Being out on the water with the family or just out fishing alone, a good boat makes your outdoor trip even more enjoyable. Also, no matter if you own a pontoon, fishing or speed boat, being out on the water is great time had by all. As much fun as you do have, there does come a time when you may want to sell your old boat to earn cash for a new boat, and that is where we come in. Sell Us Your Boat Buys Used Boats For Good Cash! 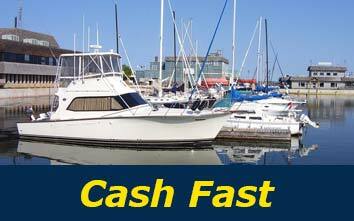 At Sell Us Your Boat, we offer cash for your used boat, the process is easy and hassle free. In addition, all you have to do is fill out one of our easy to use forms, we will contact you with a price and arrange a pick up date and write you a check for your boat, just that simple. We are interested in all types of boats, such as all purpose fishing boats, center consoles, and also walk around type boats. 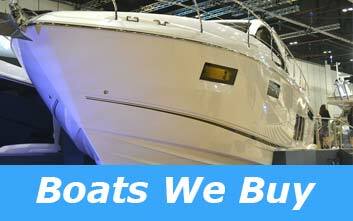 All the major brands of boats are accepted as well. Brands such as Carolina Skiff, Everglades, Boston Whaler, and many more! Why deal with the hassle of trying to sell it your self by running ads, you never now the characters you might encounter. 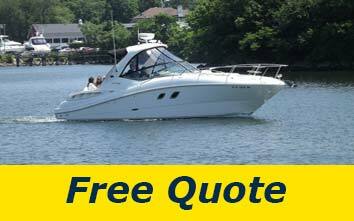 Use our site, and remove the hassle of selling your boat. Finally, we buy boats from all over the great state of Michigan, contact us today and get the money your deserve for your used boat.